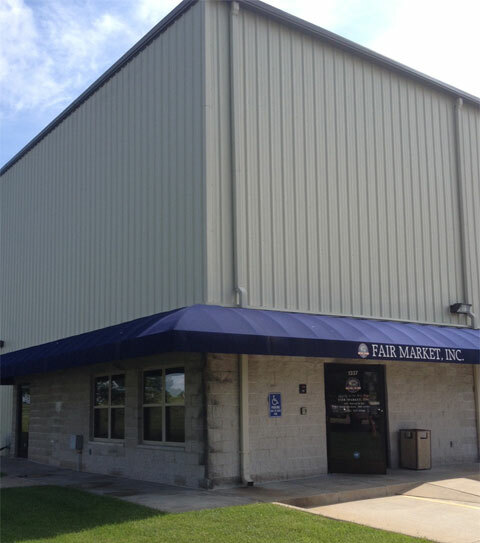 University Food Source, a Fair Market Holdings Entity, is a wholesale frozen food distributor providing opportunity products as well as consistent first run products. Since July 1997, Universities have turned to us to enhance and upgrade their dining menus while reducing overall food costs. We specialize in protein items including poultry, beef and pork. We also carry an inventory of stuffed pastas, appetizers, breakfast items, Asian food items, fries, desserts and much more. 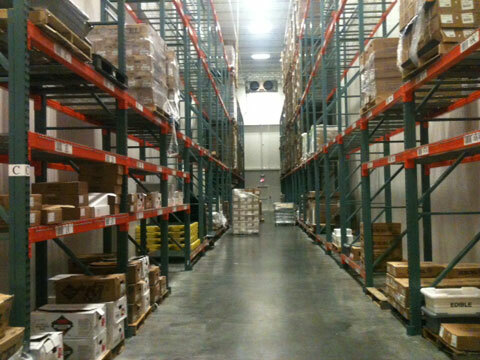 Our company owned warehouses, centrally located in the middle of America, allow us to carefully inspect our inventory to repack and sort product for customer needs. We are also able to build orders from one location, reducing freight costs. We pride ourselves in offering impeccable service to our customers. We guarantee satisfaction and believe in honesty and integrity in everything we do. That means no misrepresentation of our products and on time deliveries. Nutrition information and samples are available for all products. University Food Source All Rights Reserved.